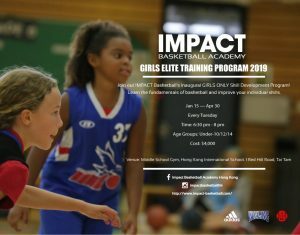 IMPACT Elite Skill Development Program 2019 - Open for Registration! 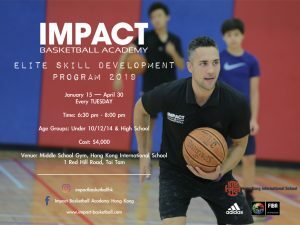 IMPACT Elite Basketball Skill Development Program is back in the second term! 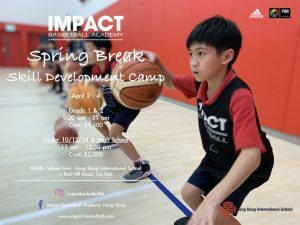 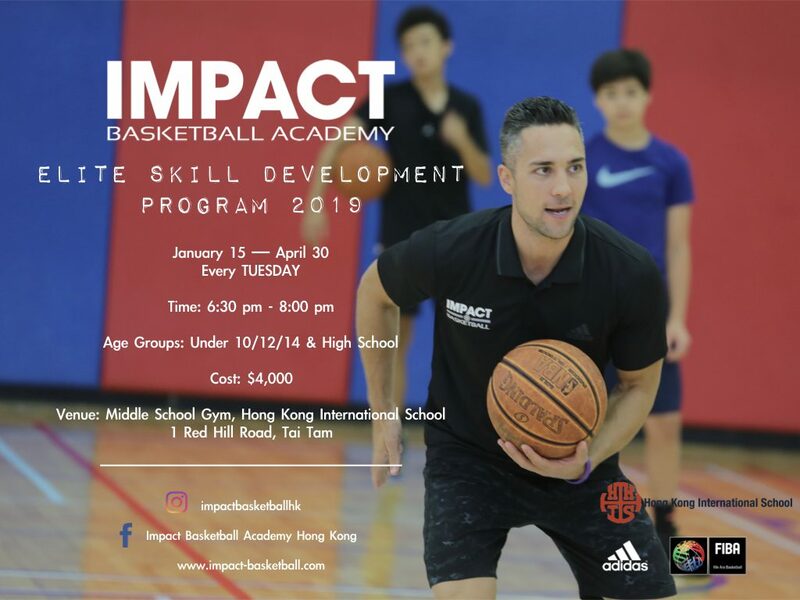 Join us in our weekly sessions at Hong Kong International School to elevate your game and thrive on the basketball court!